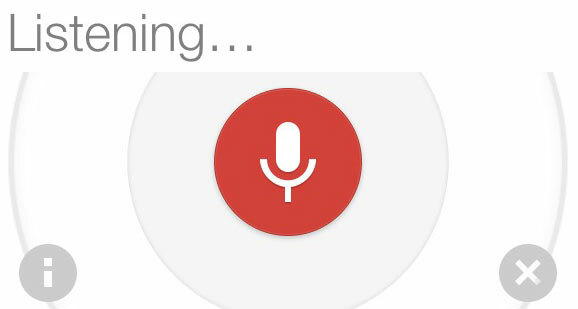 On Tuesday, Google launched a software update to its iOS search app, giving users advanced voice-recognition technology that has Siri-like functions, but interfaces with the Google search engine online instead of Apple’s iOS. The app looks to be quite responsive, and while lacking the system-wide functionality of Siri, it does provide for more comprehensive and accurate Internet-based search results compared to Apple’s solution. In this large change from previous versions of the software, the new Google search app will recite answers back to you, although it does not carry on a conversation like Siri. The addition is notable and also offers an “eyes-free option” for safe driving. The new Google search voice feature is speedy, translating commands in near real-time and presenting corresponding information with relative accuracy. Powering the system is Google’s Knowledge Graph, the augmentation to the company’s search engine that intelligently connects searches with their meaning. There was, and still continues to be, criticism of Siri and most voice-based apps and tools for tablets and smartphones. 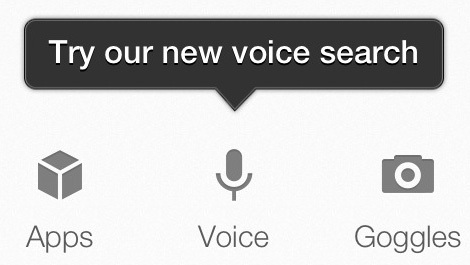 Will the addition of this feature to Google’s standalone iOS app bring praise or more downloads? I think the ability of Siri to work seamlessly with iOS 6 is more of a complete package than adding voice search capabilities to a standalone app.